The first elected African American governor in the United States will be visiting Lansing next week. Douglas Wilder talks about what made him a success and connecting the country. He’ll be the keynote speaker at the Dr. Martin Luther King Jr. Holiday Luncheon on Monday. 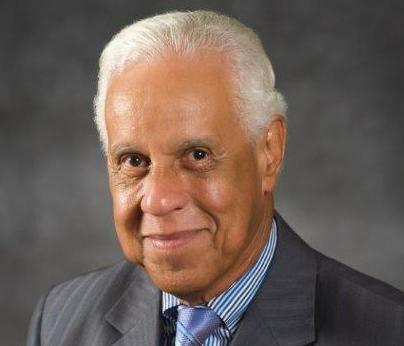 Douglas Wilder, the grandson of slaves, has many firsts under his name: After Reconstruction, he was the first African American to serve as a state senator and later hold a statewide office in Virginia. He was also the first elected African American governor in the country. “I give the credit to the people who believed it was the right thing to do and they did it. None of this comes as a result of individual accomplishments,” says Wilder. But Wilder says his message of unity and governing on behalf of the people resonated. Something he says is missing in some advocacy groups and elected officials now. “If those groups were out there doing what they should be doing or what many people think they should be doing would you need a Black Lives Matter, would you need a #MeToo group would you need any of those groups? So it means somewhere along the line we’ve lost that connectedness with the people,” says Wilder. The former governor says it’s the people who need to restore it. “That’s why it’s the job of the younger people to demand to be heard and to demand that those who speak for them speak for them and not to them,” he says. Wilder will be speaking at the Lansing Center on Monday.